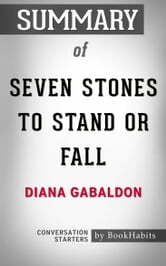 In “Seven Stones to Stand or Fall”, readers are treated to seven different short stories set in the Outlander universe. Familiar characters such as Lord John Grey, Comte St. Germain, and Captain Jerry MacKenzie return in fantastic adventures detailing just some of their many escapades. The collection contains two previously unpublished works along with familiar ones such as “A Plague of Zombies” and “The Custom of the Army”. 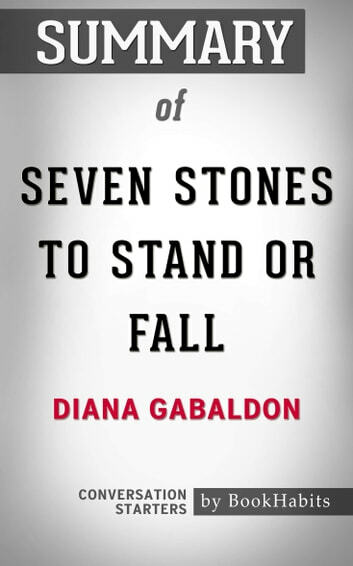 “Seven Stones to Stand or Fall” was highly anticipated before its release. The critically acclaimed series by #1 New York Times Bestseller Diana Gabaldon was adapted into a television show which aired on the US-based Starz; it gained millions of viewers and was described as “immersive”. Many readers enjoy the vast array of stories and characters offered by the Outlander universe and its continued growth.